The bleached socialite with a humongous bum recently astounded many when she claimed that she was born in 1994 (she is currently 21 years old). Personally, I won’t say anything because age is nothing but a number. 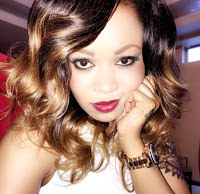 If Manchester city’s football Maestro Raheem Sterling is 19 years old, Southampton’s midfielder and Kenya Football Team’s captain Victor Wanyama is hardly 24 years old, then Vera Sidika is also 21 years. 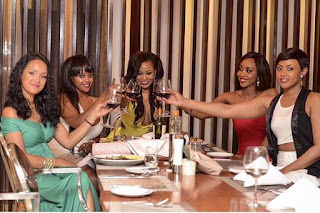 The bootyfull millionaire socialite organized an epic birthday which was an invite only affair a few days ago. Talk of having fun! She truly had a good time during her birthday and the below pictures can attest to that.